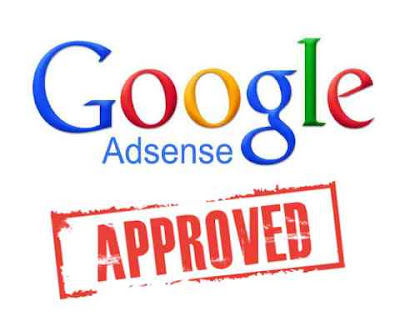 What to do after applying For AdSense? Hello, am Basudev From Andhra Pradesh, India. My Core Interests are Learning, Blogging, Ethical Hacking, Programming, Web Development and Digital Marketing.